Gluten occurs naturally only in the grains barley, wheat, and rye. It occurs in nothing else naturally. Not potatoes, rice, millet, buckwheat, quania, soy, or corn. Just read the labeling on products you buy. 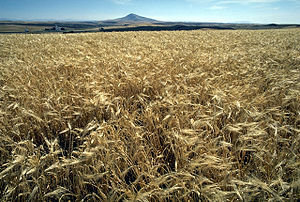 If no wheat, barley, rye, or gluten is mentioned, the product is gluten-free.